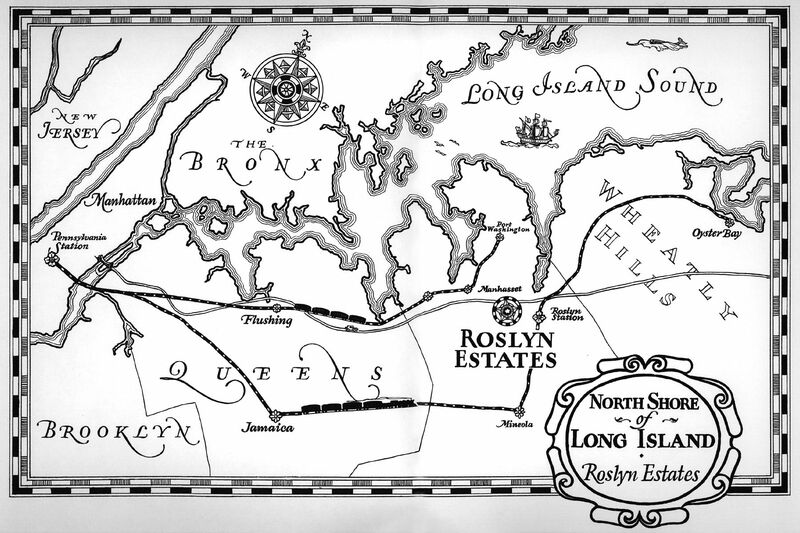 Bob Sargent, Village Historian of Roslyn Estates, challenged you to identity the author of a 1927 story which includes directions of how to draw a map of Long Island with the Motor Parkway. 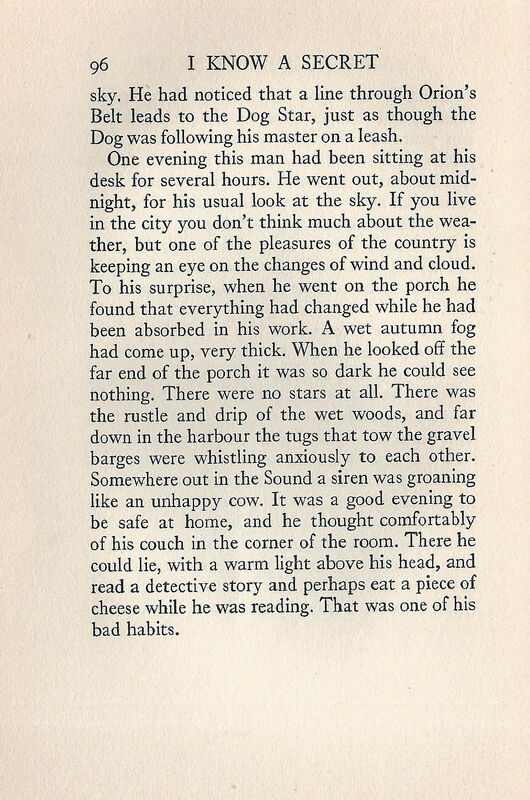 -Identify the author of this story and his connection to Long Island. 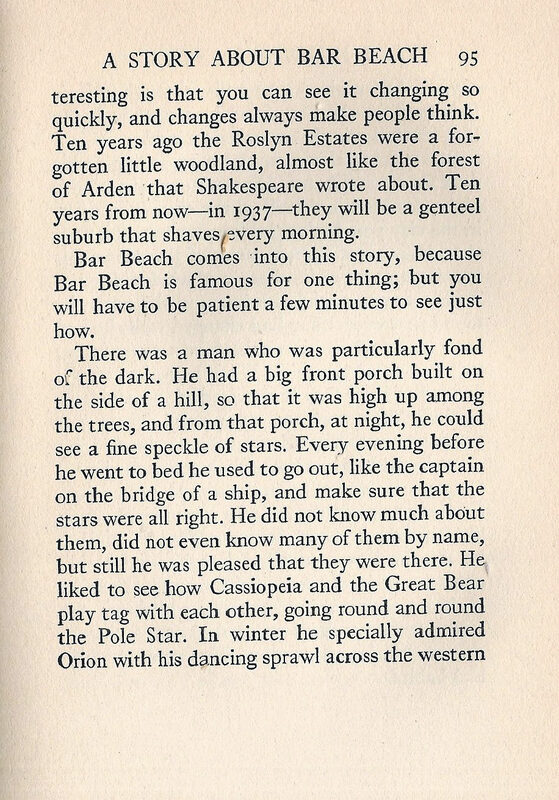 The story was written by one of America's foremost "men of letters" Christopher Morley, a long-time resident of Roslyn Estates on Long Island. This prolific writer produced over 50 novels, plays, essays and poetry. 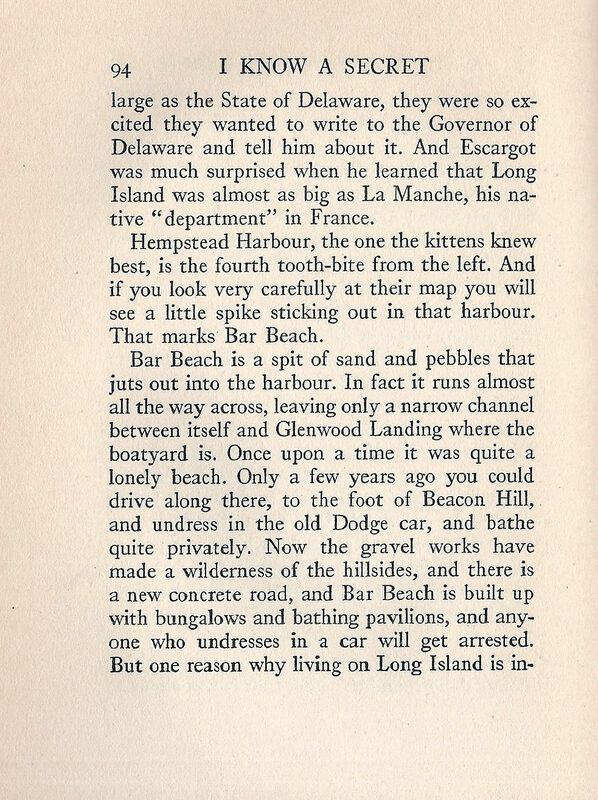 In his 1927 children's book I Know a Secret, Morley wrote short stories about his favorite Long Island locations as told by characters including his children friends and animals. In honor of Christopher Morley, the 98-acre Searingtown park was named in his honor. -How did you discover this author? Hint: There is a clue on the map! The "little square under the tooth marks is the Roslyn Estates." Moreover, Bob Sargent is the village historian of Roslyn Estates. -Which character in the story provided the directions on how to draw the Long Island map? 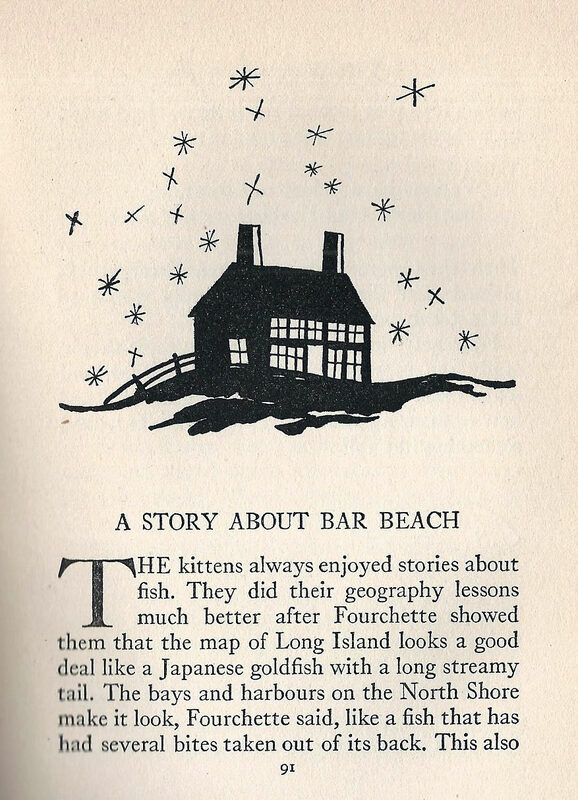 In A Story About Bar Beach, Fourchette the cat teahes kittens some geography on how to draw Long Island. 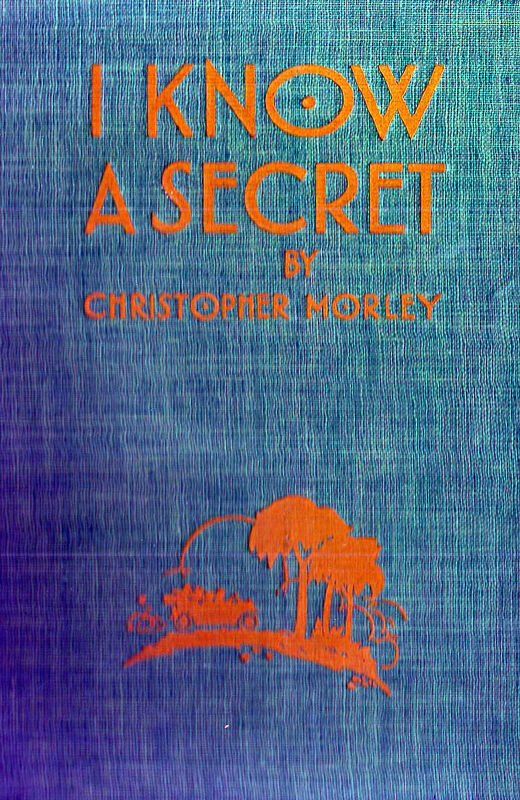 Kudos to Bob Sarget for stumping everyone on this Christopher Morley Mystery Foto. 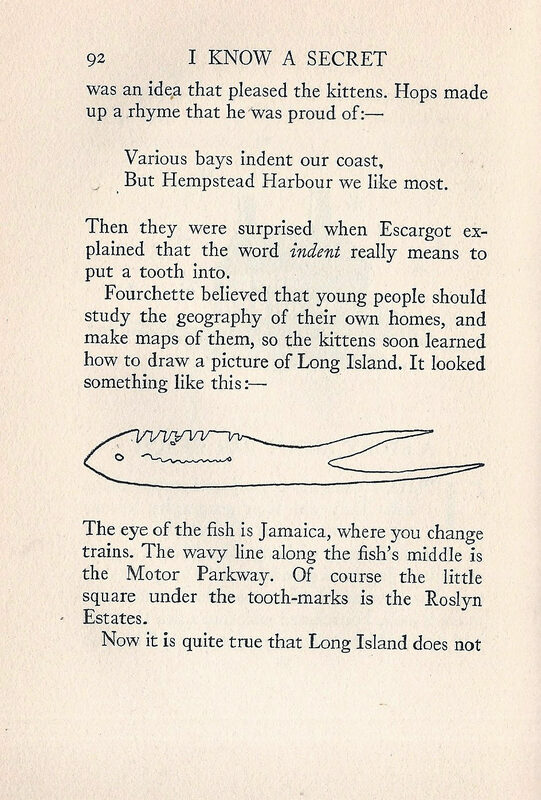 "young people should study the geography of their homes and make maps of them, so (they) soon learned how to draw a picture of Long Island. It looked something like this:- The eye of the fish is Jamaica, where you change trains. The wavy line along the fish's middle is the Motor Parkway." 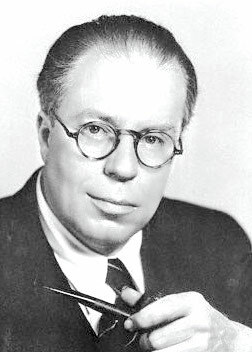 Christopher Morley and his dog Donny. Can anyone identify the automobile? I agree young and old should do a bit more penciling and map making. Years ago I tried to start a class on mapmaking with homemade and simple household tools. I had one student. The class was a failure for me. It seems people on the whole do not care where they are. GPS is a wonderful tool but that and cheap Asian shoes (that rarely come in widths) will probably be greatly contributory to the downfall of this nation. I’m not going to do any web research on this mystery but I believe the fish is an F Scott Fitzgerald innovation from his book the great hats you. 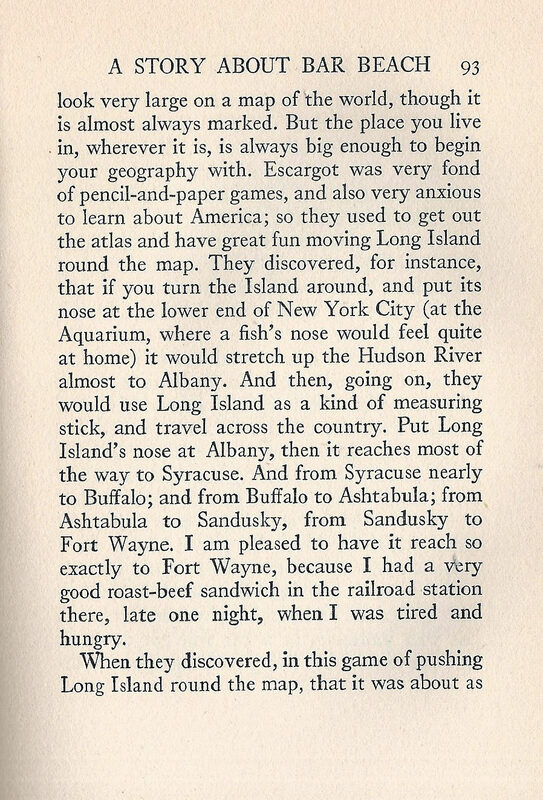 Somewhere in the book northern Blvd was described as a major north shore artery to the Gold Coast. The small dot on one of the fins is the actual location of fitzgeralds real house in great neck. I know the house but I have not been there in more than thirty years. Nearby is a snakes and steep road that has lots of confusing chain accidents every time there is an ice storm. Getting late. After several hours, all research has led to dead ends. I give up. I taught art to children ages 5 to 12 for nearly 40 years, I am also the appointed village historian for about 20 years. This map from 1927 could be updated and be used again today. the current roadways could be stripes ! There is no where near enough appreciation for art, maps, and local history. There is a lot to cover in a years curriculum but if more local awareness could be included I think it would have a very positive affect and make the kids proud of where they live and the fine heritage of of their community and long island. Perhaps it would even rub off a bit on their parents as well. I used to give a talk on this in the school I taught in as well and you would be totally amazed at the smiles and “gee I didn’t know that” reaction I would get. Walt G.
Mystery Foto # 36…... 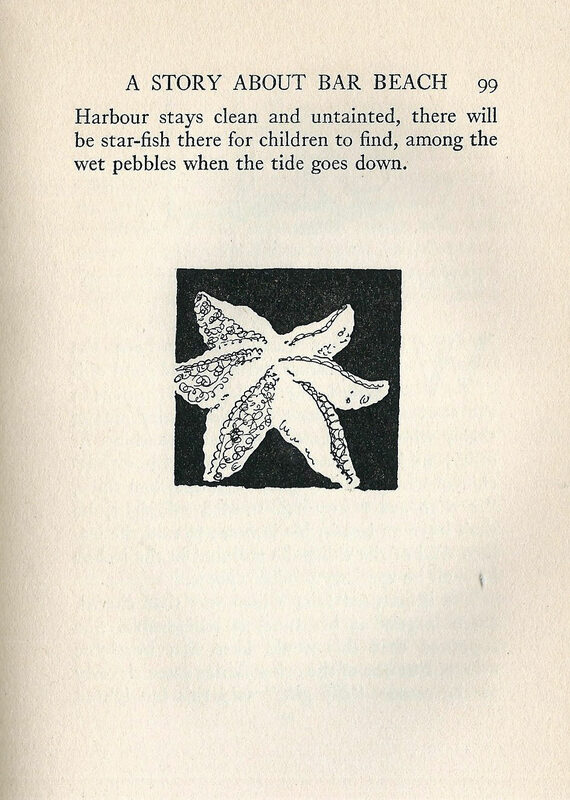 The author may be Christopher Morley but I am out on a limb here. 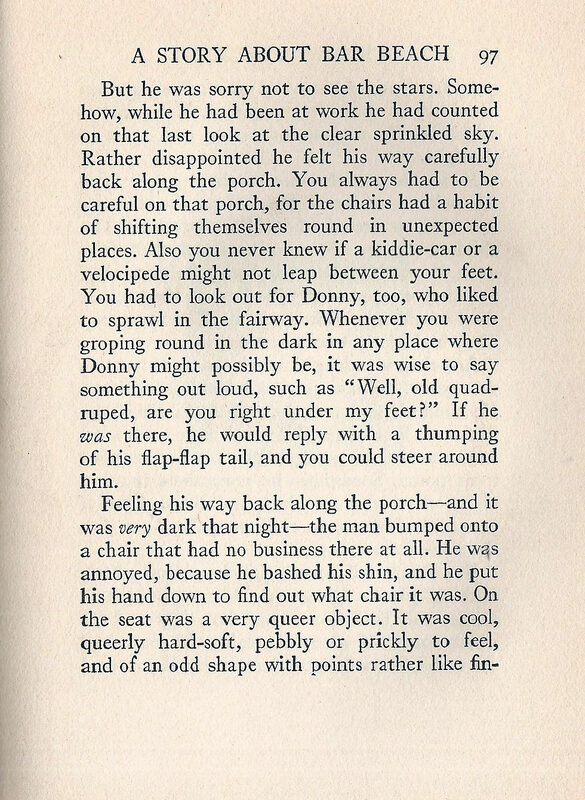 When he lived and did his writings seems to fit the questions and he lived in Roslyn Heights for most of his life. That’s all I’ve got. Glad I wasn’t the only one stumped with this one! Tried a host of sources but no luck. Guess there’s always more to learn about the Motor Parkway. 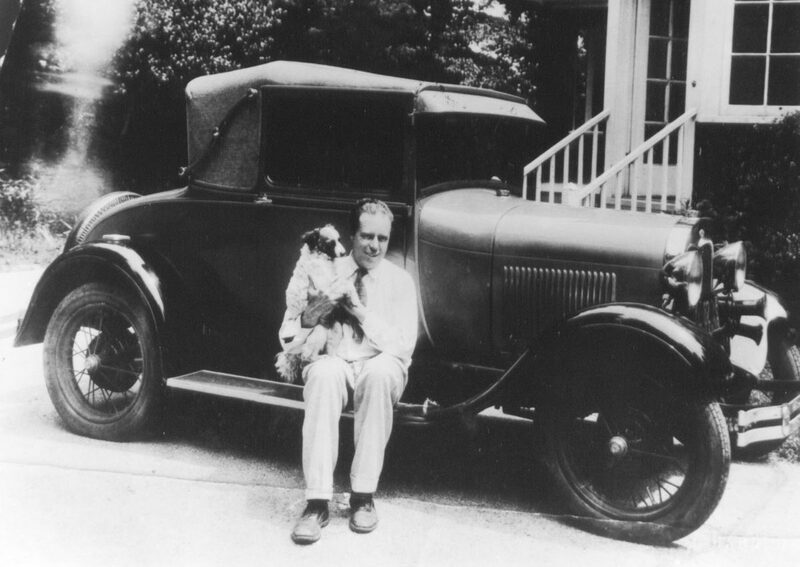 The answer about the car shown with Christopher Morley and his dog. Hmmm Well the car looks to be a Model “A” Ford ?...“MY” older brother , 10 years my senior, ) Used to buy them, for about 5 bucks each….And he often ( after getting a few of them) made one good one! I often got to sit in the rumble seat, And to this day…....GOOD OLE MODEL “A” s ...Have fond memories for me! Ain,t nothing like a Rumble seat ! Of course @ 77 years of age I might have a tough time getting in and out of one, today! I love the mystery photos that Howard and his friends come up with! 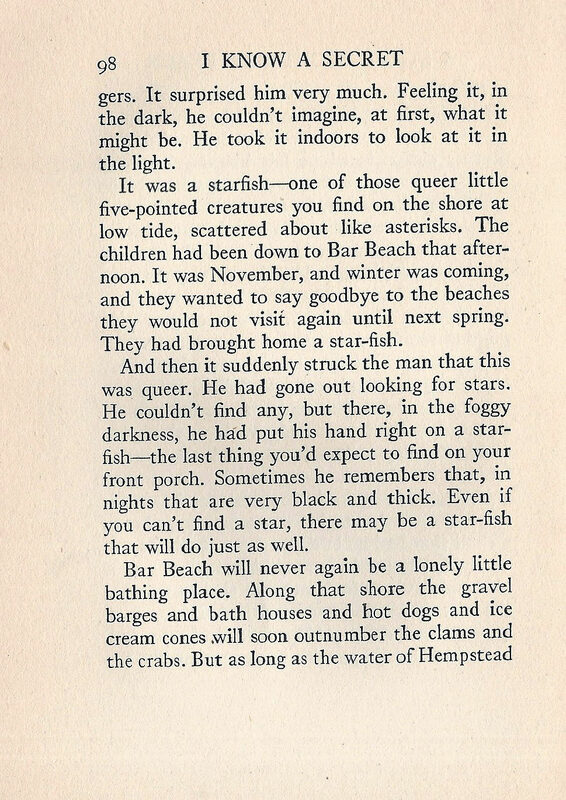 And this one gives me a chance to bring up one of my pet peeves: why is the Town of North Hempstead so insistent to call Bar Beach “Hempstead Harbor Park?” It’s been Bar Beach for all of my 67 years and apparently in the thirties as well. (I think it was Barrow Beach about 1900.). I just wish the Town could continue to call it Bar Beach and thus not confuse people in the future. Bob, maybe they feel Bar Beach has negative alcohol suggestions! Hah!